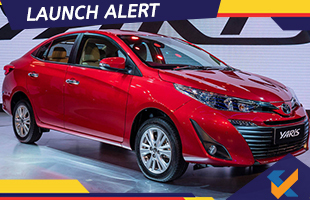 The Toyota Yaris has officially launched in India and is competitively priced between Rs. 8.75-14.07 lakhs (ex-showroom). The Yaris can be booked officially now at all Toyota dealerships in the country and deliveries should start from May 2018 according to reports. The Toyota Yaris represents benchmark performance, best in segment features and top-class comfort according to N Raja, the Deputy Managing Director at Toyota Kirloskar Motor. He added that this marks the brand’s entry into the B-High sedan market segment in India. Raja also confirmed that the Toyota Yaris can be booked instantly for availing of test drives. The Yaris comes in J, V, G and VX variants with petrol engines and manual/CVT options. The top-end VX variant is priced at Rs. 12.85 lakhs (ex-showroom) and Rs. 14.07 lakhs (ex-showroom) for the MT and CVT variants respectively. The V variant is priced at Rs. 11.70 lakhs (ex-showroom) for the MT version while the CVT version comes at Rs. 12.90 lakhs (ex-showroom). In case of the G variant, prices stand at Rs. 10.56 lakhs (ex-showroom) and Rs. 11.76 lakhs (ex-showroom) for the MT and CVT versions respectively. The base J variant is priced at Rs. 8.75 lakhs (ex-showroom) and Rs. 9.95 lakhs (ex-showroom) for the MT and CVT options respectively.  The design of the Toyota Yaris is quite similar to the Toyota Corolla Altis and Camry models. There are large sweptback projector headlights in front in tandem with LED DRLs and guide lights. There is a large grille in front along with glossy black slats and round fog lamps. The rear gets LED tail lights and fog lamps while the ORVMs have integrated turn signal lights. There are 15-inch alloy wheels available with projector headlights and keyless entry being standard features for all variants. The interiors are plush with 8-way power adjustable driver’s seat, tyre pressure monitoring system, high-glass solar energy absorption or HSEA, first-in-segment ambient illumination with roof mounted AC vents and first-in-segment 7-inch touch screen infotainment unit. There are 7 airbags inclusive of curtain and knee airbags along with cruise control, front and rear parking sensors with camera, audio and telephony and automatic climate control. There is also stability control, disc brakes for all the four wheels and ABS with EBD. It should be noted that the Toyota Yaris scored a 5-star rating on safety at the ASEAN NCAP crash test. The Toyota Yaris gets a 1.5-litre petrol mill that churns out 108 BHP and 140 Nm and this is mated to either 6-speed manual or 7-step CVT transmission units. Fuel economy figures stand at around 17.1 kmpl and 17.8 kmpl for the MT and CVT versions respectively as per reports. The top-end variant also gets paddle shifters for the CVT model.